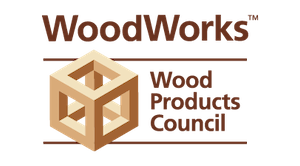 This interactive workshop will examine the unique considerations of building enclosure design for wood-frame multi-family and commercial projects. Presented by three experts, it will break enclosure design into its main control layer topics: cladding systems, moisture protection, thermal control and air barriers. Each of these control layers will be addressed, including product options, assembly and detailing strategies, continuity, inspections, and how each control layer affects the others. Using the mid-Atlantic climate as a basis of design, the presenters will then lead a design charrette using parameters selected by the audience. 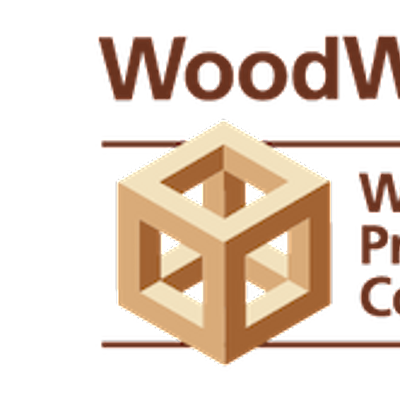 Attendees can expect to gain a deeper understanding of the guiding principles of enclosure design, the variety of products, assemblies and details that can achieve desired performance, and the construction phase know-how to ensure that pen and paper details translate to real-world results. Jeffrey D. Kerr, P.E, Simpson Gumpertz & Heger Richard Keleher, AIA, CSI, LEED AP, The Thompson & Lichtner CompanyKarla Butterfield, Steven Winter Associates, Inc.
Attendees will qualify for 3.5 AIA/CES HSW LUs, 3.5 PDH credits or 0.35 ICC credits.